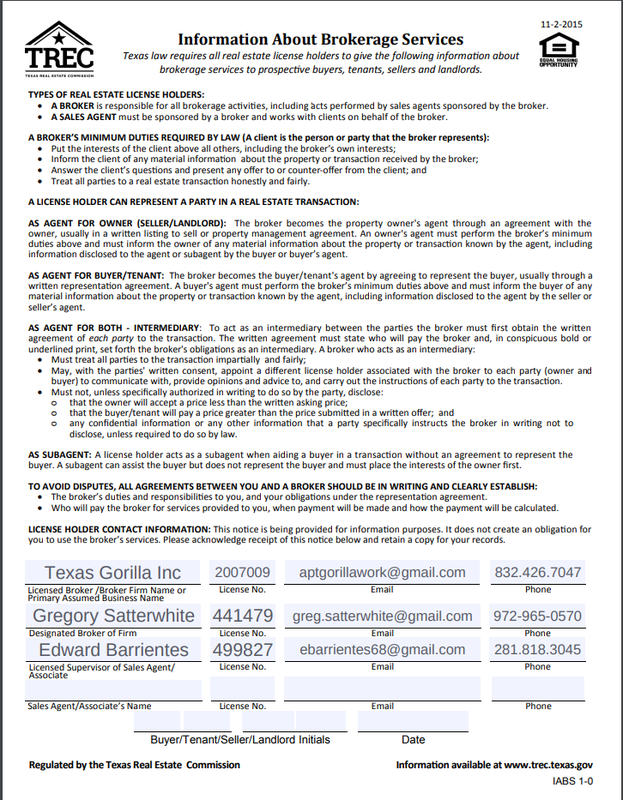 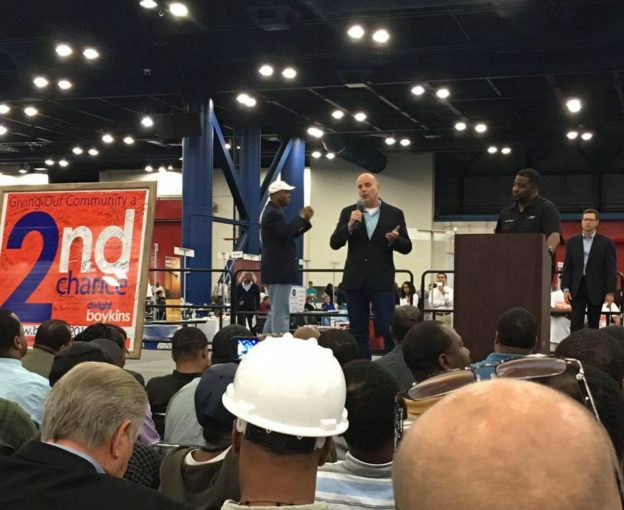 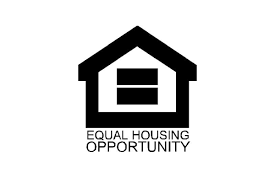 This entry was posted in 2nd Chance, Apartments, Houston Apartments, Houston Second Chance Apartments, Second Chance Apartments and tagged Bad credit apartments Houston, Broken Lease apartments cyfair ISD on March 9, 2019 by apartmentgorilla. 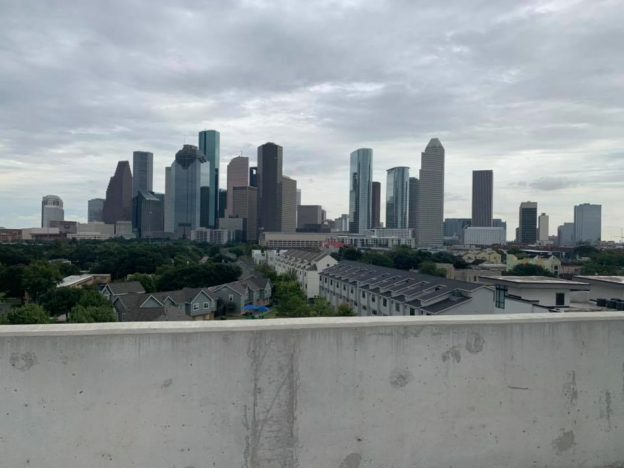 This entry was posted in Houston Apartments, Houston Med Center, Houston Second Chance Apartments, News and tagged Highrise Apartments Houston, Houston Highrise, Houston Med center Apartments on January 28, 2019 by apartmentgorilla. 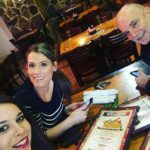 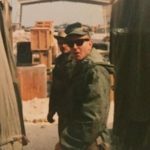 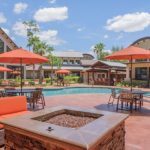 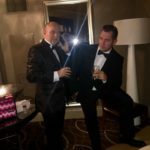 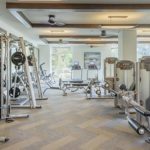 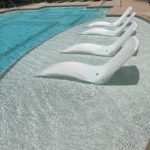 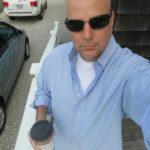 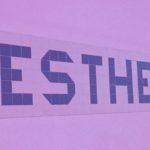 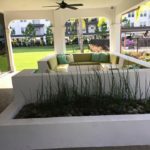 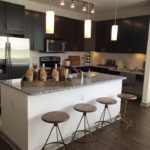 This entry was posted in Houston Med Center, Houston Second Chance Apartments, News, Second Chance Luxury Apartments and tagged Houston Med center Apartments, Houston Med Center Luxury apartments on January 26, 2019 by apartmentgorilla. 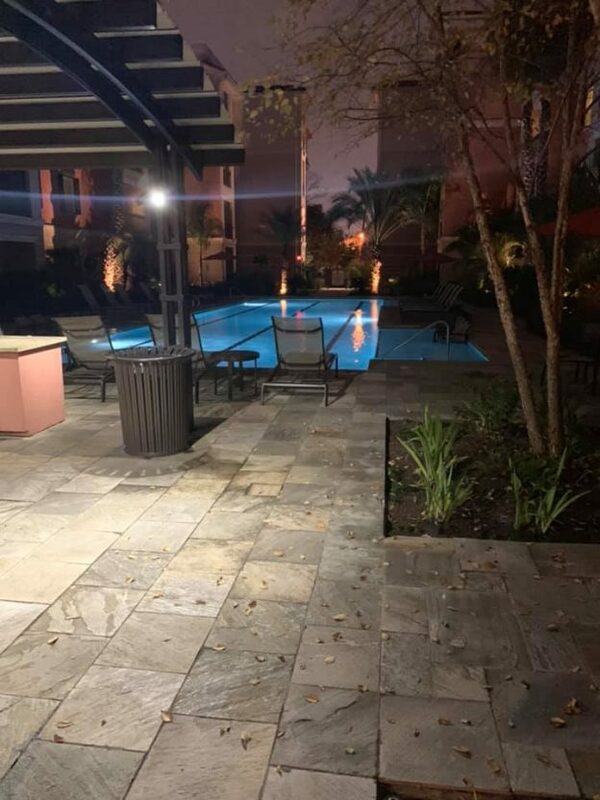 This entry was posted in Houston Second Chance Apartments and tagged Luxury Apartments Energy Corridor on January 25, 2019 by apartmentgorilla. 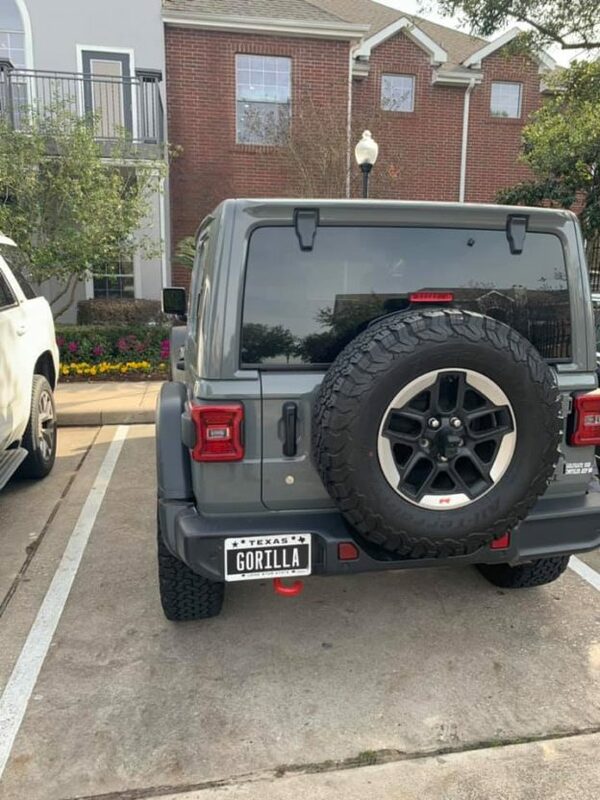 This entry was posted in Houston Second Chance Apartments, News and tagged Apartment Gorilla, Bad Credit Apartments, CyFair ISD Apartments, Jersey Village Apartments, NW Houston Apartments on January 25, 2019 by apartmentgorilla. 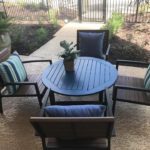 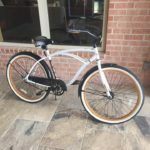 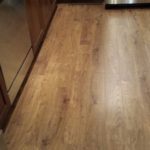 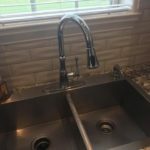 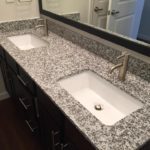 This entry was posted in Houston Second Chance Apartments and tagged Houston Second Chance Apartments, The Woodlands Second Chance Apartments on January 24, 2019 by apartmentgorilla. 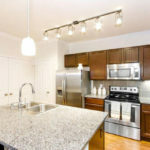 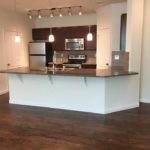 Now Leasing Excellent Downtown Community! 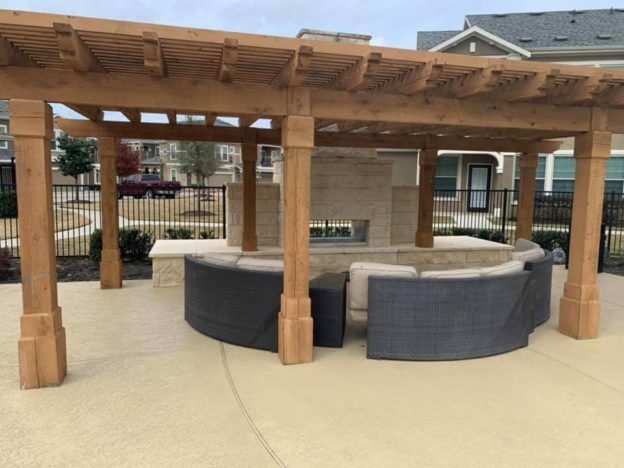 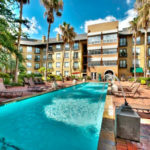 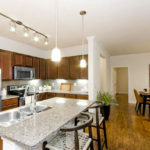 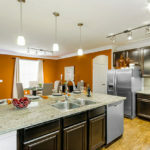 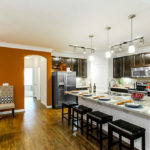 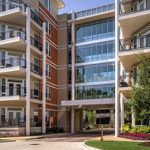 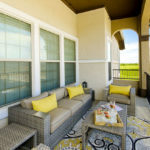 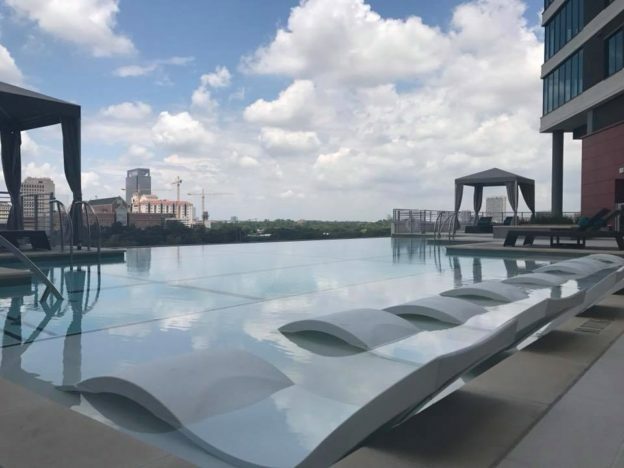 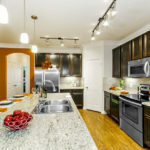 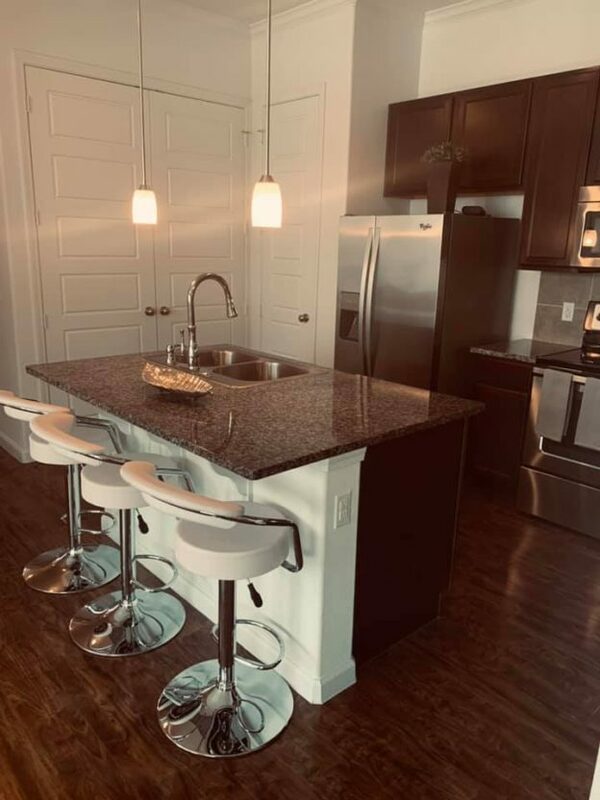 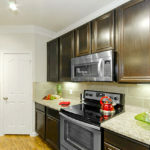 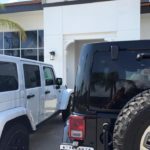 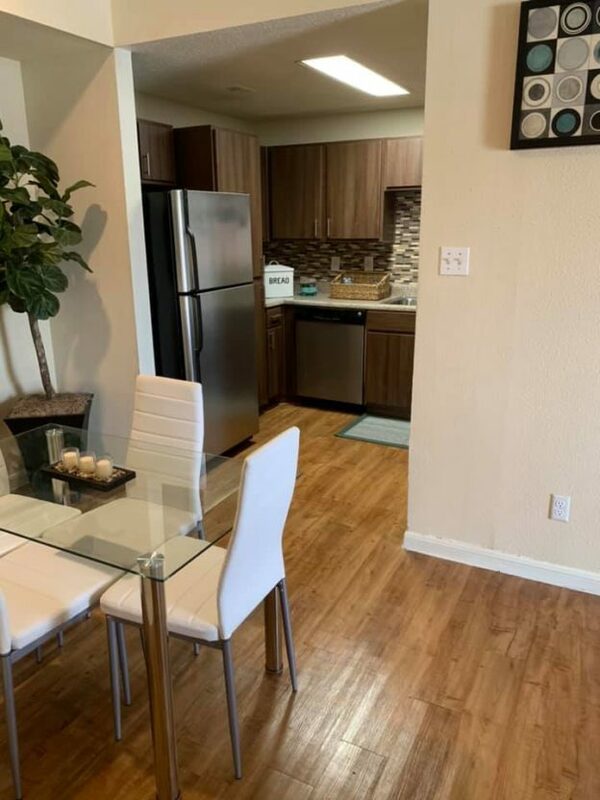 This entry was posted in Bad Credit, Houston Second Chance Apartments and tagged 2nd Chance Houston Apartments, luxury Houston apartments on January 23, 2019 by apartmentgorilla. 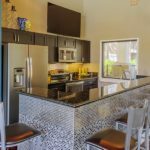 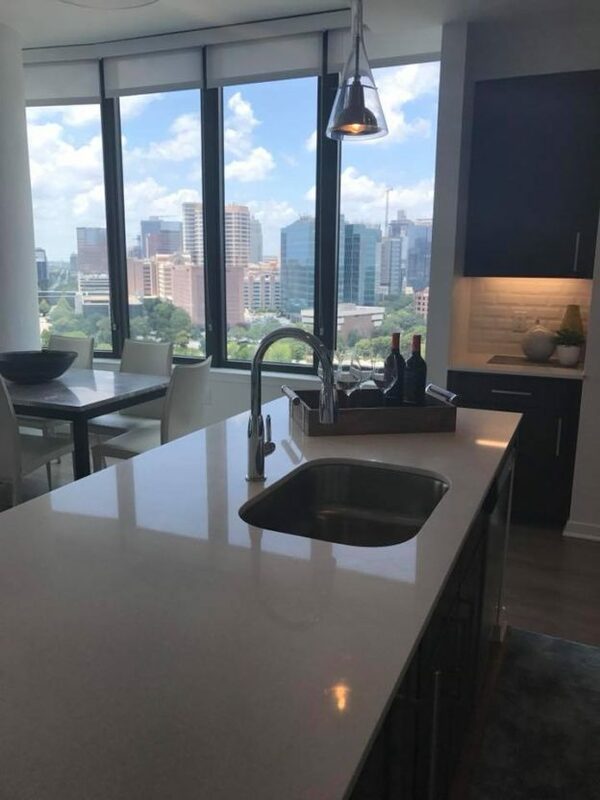 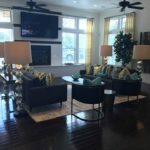 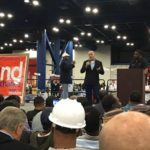 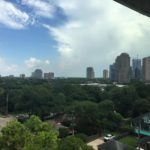 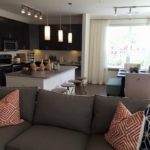 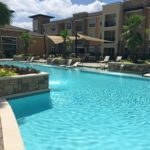 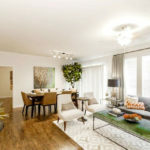 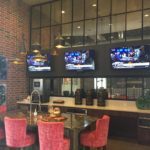 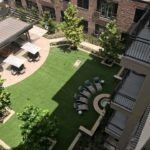 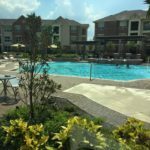 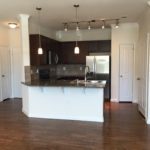 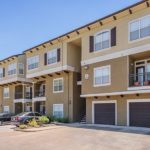 This entry was posted in Houston Apartments, Houston Second Chance Apartments, Luxury Apartments, News, Second Chance Luxury Apartments and tagged Houston Energy Corridor Apartments, Second Chance Apartments Houston on December 12, 2018 by apartmentgorilla. 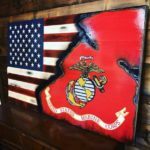 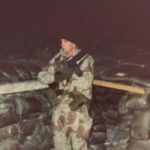 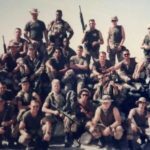 Former U.S. Marine 1986-1992 VMA (AW) 533 Gulf War Vet. 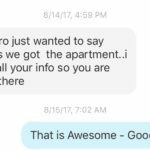 This entry was posted in 2nd Chance, Houston Second Chance Apartments on February 28, 2018 by apartmentgorilla.